﻿ Frequently Asked Questions | Certificate Program in Phuket, Thailand. What is the difference between TEFL, TESL & TESOL? There is really very little or no difference between TEFL, TESL and TESOL. TEFL is best known in the UK while TESL and TESOL are more common in the US, Canada, Australia and Asia. TEFL is traditionally associated with teaching students within their own country where English is not the first language. TESOL is more commonly associated with teaching students who have migrated to an English speaking country. Training is essentially the same regardless of the certificate. The important fact here is that overseas jobs will happily accept any of these qualifications. Is the course in Phuket accredited? Yes, it is accredited by the Thai Ministry of Education, as are all approved teacher training courses in Thailand (although many more do not have MoE approval to operate). The school, trainers and materials undergo an annual inspection to ensure standards are upheld. Our Phuket School was granted private school approval in 1983 and is now the leading language school in Thailand. 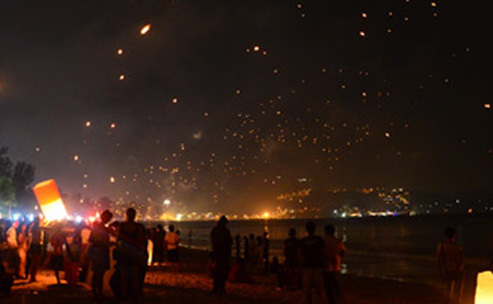 Approval was sought and given in 2003 to conduct teacher training in Phuket. Everything – there is nothing more to pay! Many institutions will ask you to pay extra for materials, English grammar classes, photocopies, Thai lessons, etc. Some even ask you to pay extra for your certificate! We include all study materials, a smart attached case, notepad, pens and pencils, so all you have to do is turn up. Our school is proud to offer the best value teacher training courses available in Thailand. Check for yourself – we are sure you will agree! 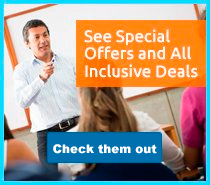 Are your courses targeted at teaching Thai learners? No, they are designed to make an English teacher of you, irrespective of the nationality or mother-tongue of your students. We are offering an international certificate, not just training for local employment. You should beware of location-specific courses – the teaching method you learn may be particular to that country and of little use elsewhere. What's the difference between an online and an on-site program? Online courses can provide the basic theory of English teaching, but they obviously lack any practical content. Our on-site courses provide a high level of in-class tuition, interaction, practice classes and feedback sessions. The confidence you gain from studying on an on-site course cannot be matched by self-study at home. If you do not have the time for a 4-week on-site course in Phuket, consider doing an on-line course then joining our 1-week intro course to get some practical experience in a controlled, supportive environment. Contact us for further details. Can you help with a visa for Thailand? Since we are just a TEFL institution, we cannot assist on any visa process. Please be sure to find out what you need on your own. I have heard that onsite courses are hard work and tough to complete. Is this true? 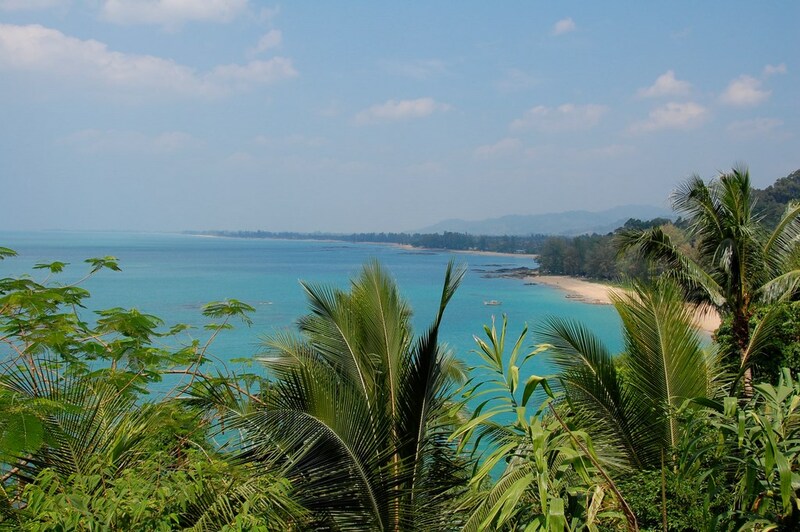 The course in Phuket is designed to be challenging but fun, demanding but achievable. A well-managed course does not need to push trainees beyond reasonable limits. Turn up with an open mind, a willingness to work, a sense of humor, and you will do just fine! Does it include practice teaching? Yes, all our courses have a number of practice classes observed by experienced teachers and/or your trainers. These classes are with real students in real classrooms. Other providers only offer peer-to-peer sessions or none at all. Your classroom supervisor will complete a feedback form for each class you teach, enabling you to see your progress and identify areas that need improvement. Spending so much time in the classroom practicing will ensure you have the confidence to teach a room full of strangers when you start your first job as an English teacher. What preparation should I do before the course? 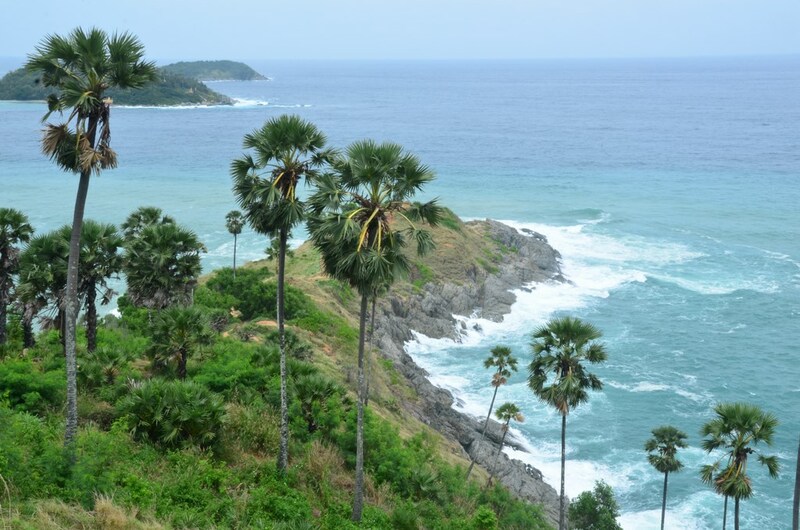 None at all, it is best to arrive in Phuket with an open mind and no pre-conceived ideas of what to expect. All materials are included in the price, so we do not require any pre-course reading. Does the program include a grammar module? Not all courses include it, but we do! A very thorough English grammar module is included in all our 4 week programs. Regardless of your current level, you can be sure that by the time you complete our course you will feel like an English expert. We conduct intermediate tests at the end of each week to ensure that trainees have grasped all English grammar taught so far. This gives us an opportunity to address any weaknesses highlighted by the test. What qualifications do I need to enroll? No previous qualifications are necessary, but you should have a good standard of written and spoken English. Non-native speakers should have no noticeable accent. What is the success rate? Do many people fail? Our courses are demanding but not back-breaking intensive, so you should be prepared to work hard, have no distractions, and be emotionally and physically fit, including having no outside worries. All our trainees pass the course – we will not let you fail, even if it means taking the course all over again! Our trainers will spend extra time with you and coach you in any areas that you are weak. Our goal is that you succeed. How can I book accommodations? Whichever type of accommodation you choose, we can assist you with the booking! However, we recommend the All-Inclusive Package: This includes hotel accommodation and airport collection at attractive rates. If you prefer to stay elsewhere we offer some suggestions on the 'accommodation' page but are unable to book for you. There are excellent hospitals in Phuket and around Thailand, but they all cost money! Buy an annual travel insurance policy before departing and have peace of mind during your time abroad. Check carefully the length of trip covered by the policy – some only cover you for 30 days in a 90 day period. 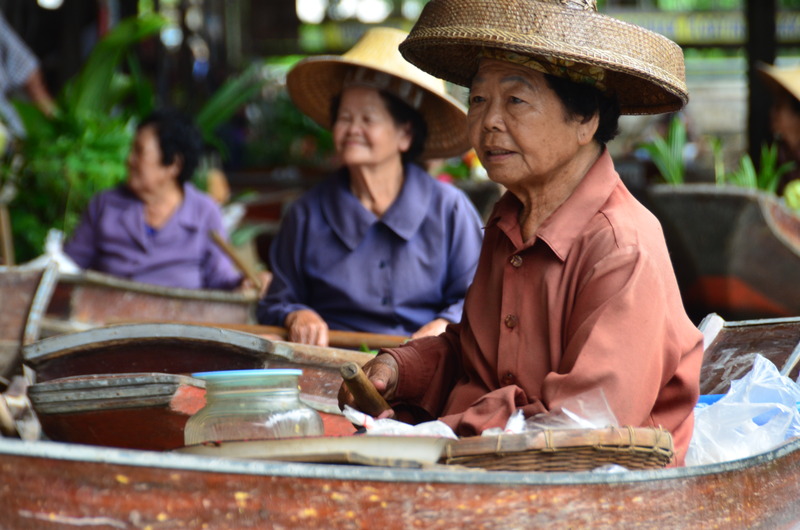 You can buy accident insurance in Thailand for around 1,500 Baht per year. Is there an upper or lower age limit? We do not accept trainees under the age of 18, but there is no upper age limit. To work as an English teacher, the answer is Yes and No. It depends very much on the country, the culture, the school, and the type of students the school may have, and legal requirements. It can work both ways. Some schools prefer more mature teachers, especially if their clientele are mainly business people. Others believe younger teachers are more dynamic. Some countries are so desperate for teachers that age is irrelevant. EFL teachers can be any age from 18 to 80, though it is harder to find employment for those under 21 and over 60. Do not let the question of age put you off. With an accredited certificate, you will always find employment somewhere. Am I a suitable candidate for training? What kind of people will be on the course? Trainees are a very mixed group. In the past we have had policemen, musicians, golf professionals, book authors, and even high school teachers from the USA doing the course to further their teaching skills. Most courses also have at least one or two non-native speakers taking part. Many trainees undertake the course to make a career change, others to give themselves a means of travelling overseas. Nothing! 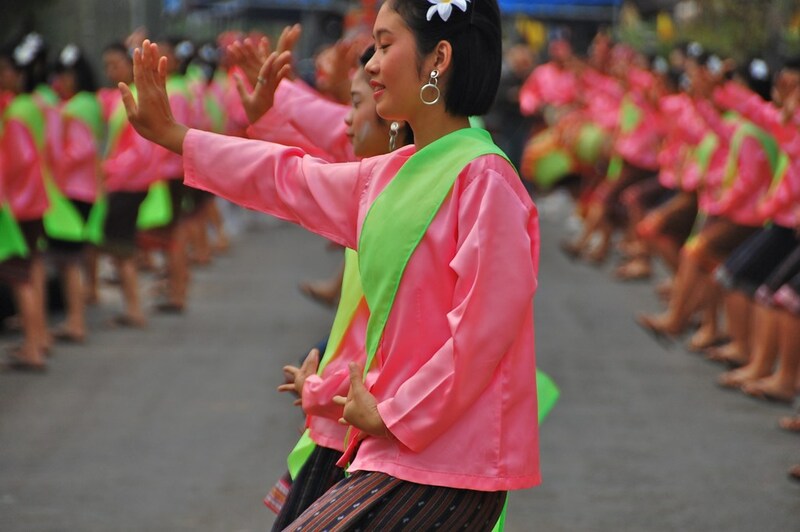 Everything you need for your teacher training in Phuket is provided and included in the price. Being a tropical country, the temperature in Thailand stays at a high 28 to 35 degrees all year round, so you will not need any heavy or outer clothing. By all means bring lightweight clothing and beachwear with you, but you will find that it is very cheap in Thailand. Just bring a selection of light summer clothing and some smarter clothes for your teaching practice. After completing the course you will be looking for work, so remember to bring along copies of all academic certificates and diplomas. Try to also get two or three written character references as well as the Police Clearance Certificate. Don't worry about the photographs that you will need to attach to all your applications, as these are easily and cheaply available all over Thailand. Can I make a career out of teaching English? Yes, for sure. There are many opportunities for long-term or permanent positions or for advancement to Director of Studies or other administrative positions. Other possibilities are teacher training and materials writing. But a real career in EFL requires at least a certificate to get you started, then a Diploma for more senior positions. What time do classes start and finish? The first class on the first day begins at 10 am, so you should arrive at the teacher training center no later than 9.30 am to pay your balance (if you haven't already done so) and collect your study pack. The study pack contains a schedule for the entire course. Most days begin at either 9 am or 10 am and finish at 4 pm or 5 pm. Some days may be later depending on student availability for practice classes. An example of an advanced course schedule is available at the bottom of the 'advancedTEFL' page. Where is the Phuket training center? The course has a great location in the heart of Patong Beach, Phuket. We are just a couple of minutes walking distance from the beach, and banks, post office, restaurants and shops are all nearby. When is the certificate issued? The certificates are awarded in the afternoon of the final day of the course. Be prepared to have your photo taken! We do not have a strict dress code for trainees, although we encourage you to dress casually but tastefully. For observation and teaching practice, men should wear dark blue or black trousers and pale blue shirts, whilst ladies should wear pale blue blouses and dark blue or black skirts or trousers. Both men and ladies should wear black shoes – sandals and flip-flops are not acceptable. We only ask trainees to keep in mind that students will see you on a daily basis in the school and they should not be shocked or surprised by your appearance. Attendance and punctuality are essential to ensure you successfully complete the course. If your absence is unavoidable, for example through sickness, then our trainers will make every effort to assist you in catching up with any missed classes. This will be at no extra charge unless costs are incurred by us. Bear in mind that a valuable trait in a teacher is to arrive on time, every time! You must attend at least 90% of the total classes to qualify for completion of the course. How many people are there on a typical Phuket course? 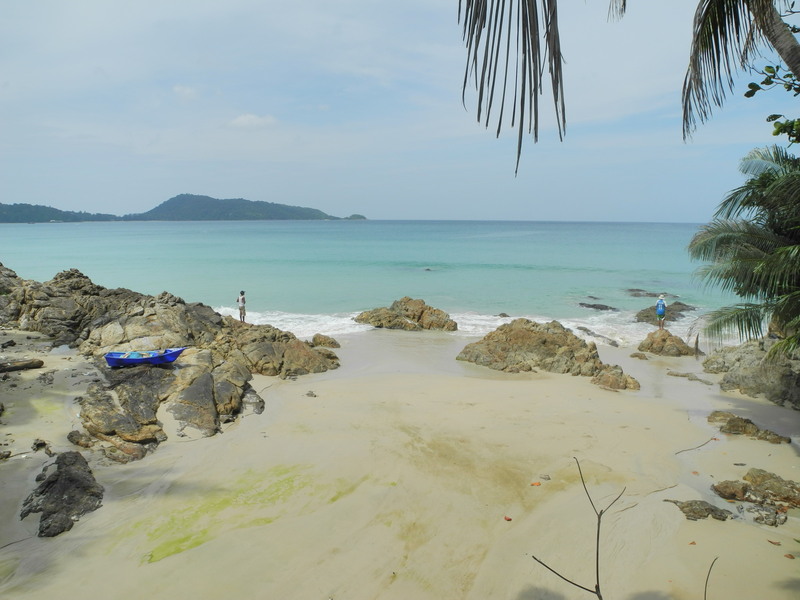 Our Phuket courses are limited to a maximum of twelve trainees, but we will conduct the program with only one if necessary as we do not need a classroom full of students for interaction. Many other providers require a minimum of 4 or 5 trainees before they will commence a course – planned start dates are often put back while they try to find more trainees. Be careful your courses do not get cancelled or postponed! We never do that. As a professional training establishment, our approved Phuket courses run consistently and regularly, which means they are not prone to cancellation – very important if you are on a schedule. You can book with the confidence that we will not cancel a program from under you due to lack of trainees! Certainly not! Our Direct Method approach to teaching English requires the teacher to speak only English, so speaking a foreign language is of no value at all. Imagine you are in a class of 5 different nationalities with a number of different mother-tongues – which language would you speak? The ability to speak a foreign language is not a requirement for teaching English, but the experience of having learned a foreign language will help you understand language in general and how we learn it – this is why the course includes 10 Thai language lessons. Also, if you intend to remain to teach in Thailand, then some knowledge of the language and culture will make your life easier and enrich your EFL experience. What if English is not my mother-tongue? If you have a certificate, not being a native speaker should not be a problem. One of the entrance requirements for any serious course is the ability to speak (and write) English fluently. Therefore anyone – native or non-native speaker – with a certificate will be on a level footing when it comes to finding work. Our trainers will tell you that some of our best trainees have been non-native speakers. What support will I receive during training? Your trainers are available at all times to answer your questions. Our administration staff and manager are on hand to assist if you have any requests or difficulties. Our Course Director is always available if you have a problem or complaint. Does the certificate expire or require renewal? No, your Phuket certificate demonstrates completion of a training course and is valid indefinitely. Duplicate certificates can be obtained by contacting our office. These cost 500 Baht plus postage. What if I do not pass the course? This is very unlikely, unless you have missed too many classes to make the time up. If you do fail, you have the option to retake any course for only 5,000 Baht, subject to a space being available on your chosen date. Will my certificate get me paid work? Yes – graduates of our Phuket courses are teaching and earning money all over the world. However, a certificate is not the only thing that your future employer will be looking at. To secure a job abroad you need to make sure your CV and cover letter are well put together and that you're well prepared for the interviews you will have to attend. Does the school in Phuket employ English teachers? YES! The course takes place at one of Thailand's leading language training providers. The school employs many foreign teachers and they are all graduates of the TEFL course – you may be offered a job even before the end of your training! 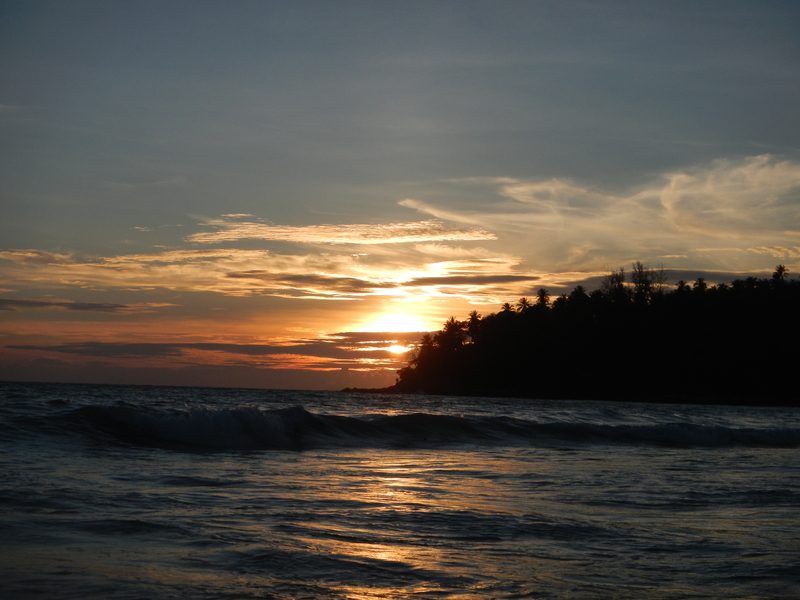 And finally – Why should I choose the course in Phuket? Internationally accepted certificate – teach anywhere around the world!